The hotel search will find numerous hotels in France to suit all tastes and budgets. The hotels feature reviews and ratings from previous customers and can be booked online immediately. 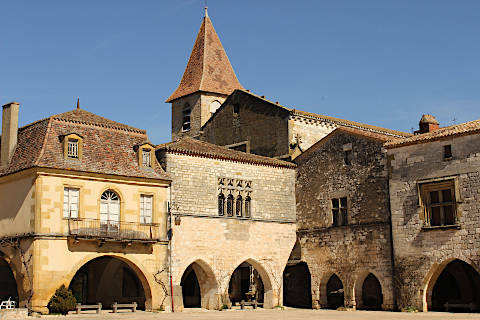 Search from thousands of hotels in all regions and towns in France. The search above operates in collaboration with the popular hotel site booking.com to ensure you get the best possible deal for your hotels in France. They offer a very wide range of hotels across all parts of France, of all standards and facilities, and at very good prices - including a 'best price guarantee'. Of course, your hotels can be booked online immediately.